As 2014 comes to its natural denouement, and the limitless possibilities of 2015 begin to stir in our hearts, I want to wish everyone in the Nurse Keith and Digital Doorway communities a wonderful, healthy, prosperous and robustly satisfying 2015. 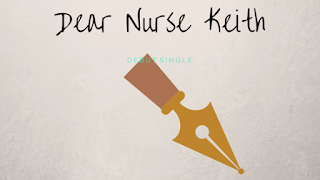 I just received an email from a nurse who shared with me a very common dilemma. She's been out of nursing school for about a year, but finding employment is a challenge. Meanwhile, I'm aware that even some seasoned nurses are having trouble in the job marketplace. The following is my edited response, which goes out to all nurses, but especially those in this writer's particular conundrum. To the readers of Digital Doorway, I thank you from the bottom of my heart for your support, encouragement, readership, comments, and consistent engagement. 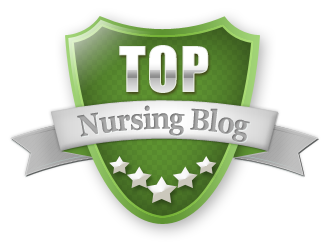 Thanks for sharing posts with others, posting to social media, and giving me the feedback that Digital Doorway is a source of inspiration for nurses everywhere. This blog would not exist without you, and I want you to know that you are appreciated! Plenty of nurses have entered the world of coaching over the last few years, and there are plenty of signs that this new niche for nurses is indeed continuing to expand. The time has come for nurses to speak their minds to the public, sharing their stories and spilling their guts with forthright authenticity. 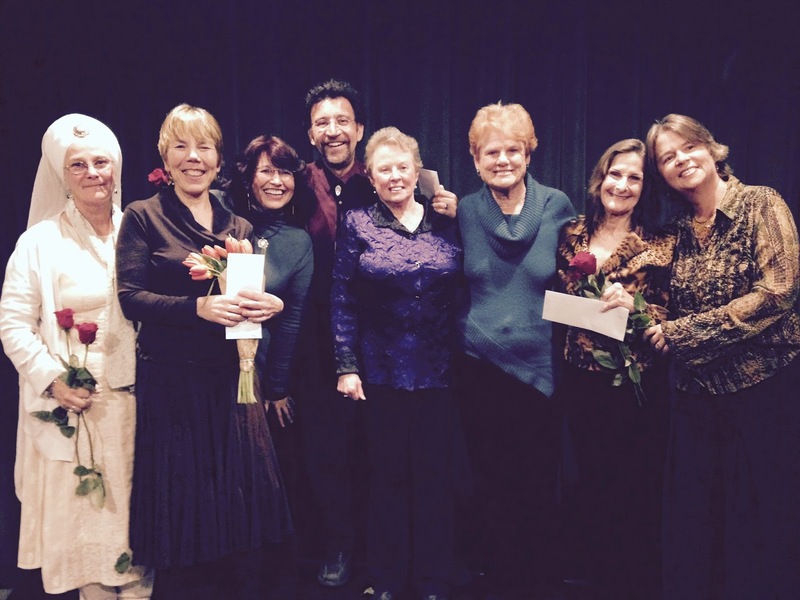 Here in Santa Fe, New Mexico, that moment has arrived, and this weekend will see six courageous nurses crafting stories and sharing them on stage with an appreciative and enthralled audience. On November 21st, 2014, a diverse and earnest group of nurses met in Santa Fe, New Mexico to focus on issues of diversity and multiculturalism, especially as it relates to the Affordable Care Act. These types of inspiring meetings broaden our view and deepen our understanding of salient contemporary issues in healthcare. "Nurse Coaching: Integrative Approaches for Health and Wellbeing"
The latest book focused on nurse coaching, "Nurse Coaching: Integrative Approaches for Health and Wellbeing", was released in late October, and many of us are excited to have yet another text from which to draw inspiration and informative guidance for the practice of nurse coaching. References Are Key To Your Career! 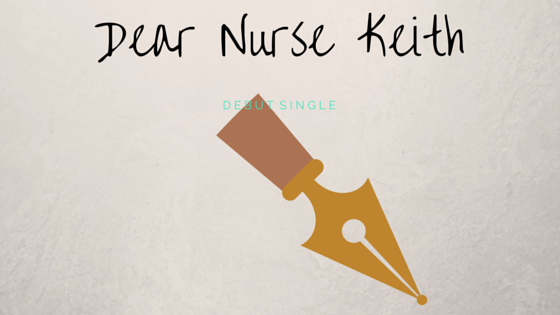 Where Has Nurse Keith Been? Hop Aboard the LinkedIn Train! Nurse, Whose Shoes Are You Wearing? "The Art of Nursing" is Coming!